This is quite the round up of outfits - 14 looks to be exact :). 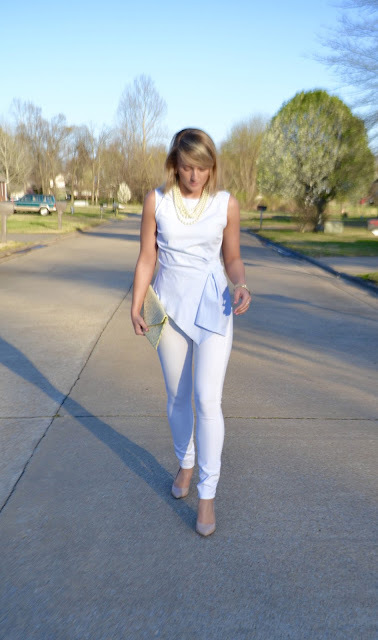 If you've been a follow of my blog for any period of time, you've probably noticed a trend. Roughly twice a month (sometimes more! ), the names of my blog posts will begin with "Simply …" or end as "…with B". Either way, these posts always reference one of my favorite boutiques - Simply B! Below I've included 14 looks from my blog that have centered around pieces from them. Under each look, there's a link for you to look back and see the details of the looks. I've also taken a moment to reference what in the look is from Simply B. Enjoy! Interested in snagging a few pieces of your own for the upcoming fall season?? 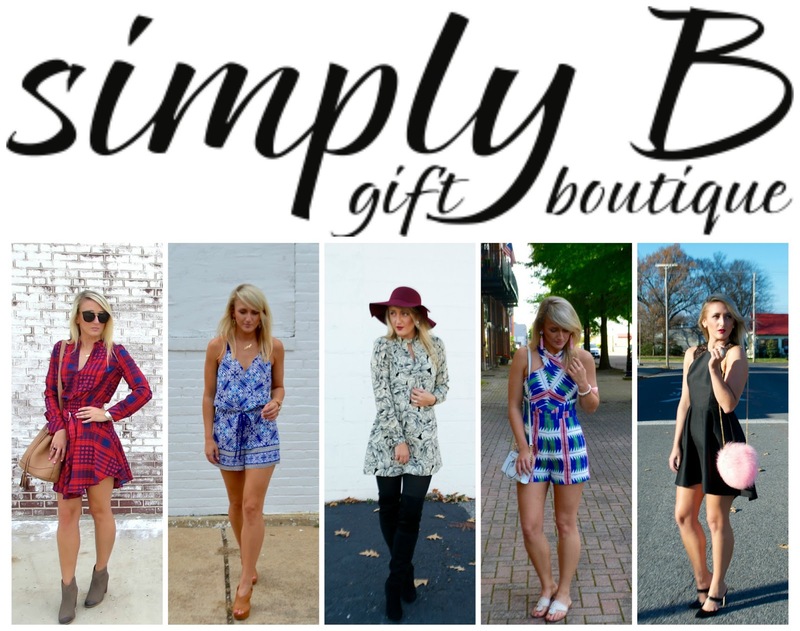 What a super cute boutique- you've created some amazing looks with Simply B. :) Love this roundup, doll! Great looks! 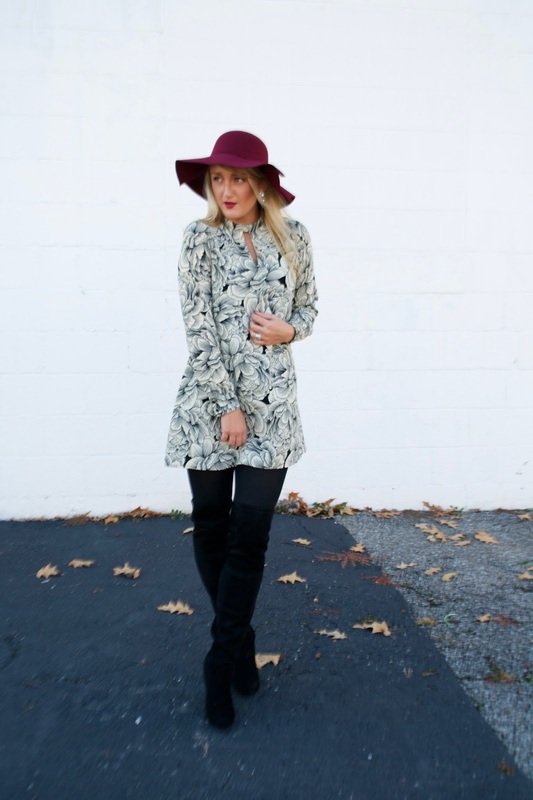 I love the shirtdress! All pics are awesome and also nice outfits.